Lookie here. 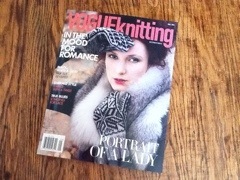 I’m in Vogue! Well, my pots are, which is practically me, right? I’ve renewed a few choose your own mug and yarn bowl postings on my esty shop for those interested in purchasing pots. 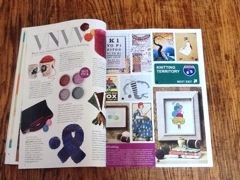 My work was also published in Interweave’s Sockupied e-mag at the end of July. You’ll see the stitchmarkers are also listed in the etsy shop. 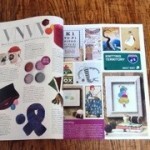 I am SO appreciative of the press. 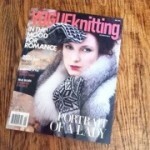 This entry was posted in Uncategorized and tagged jenniethepotter, press, vogue knitting on August 22, 2011 by Jennie.